If browsing through our list of modular building categories hasn’t quite helped you pinpoint what type of portable building you need, then please feel free to contact us directly so we can walk you through the process. Our years of experience have taught us that when someone is looking for a multi-purpose accommodation building, the lines can get a bit blurry. 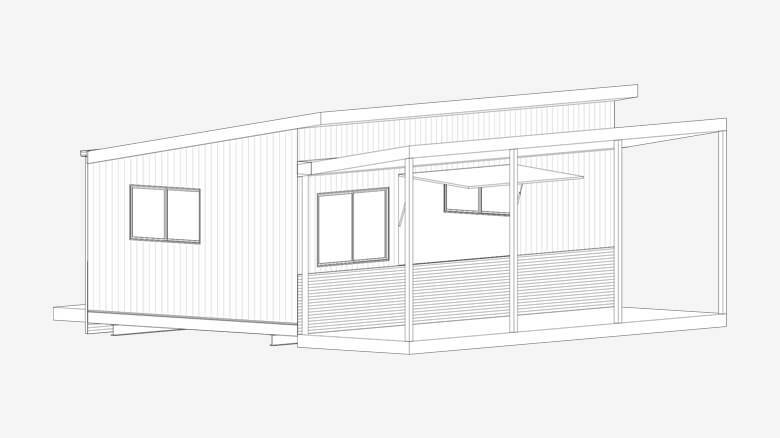 Our team’s expertise can however help you decide what’s right for your goals, and from that point on we’ll make sure you get exactly the portable building you’ve envisioned! 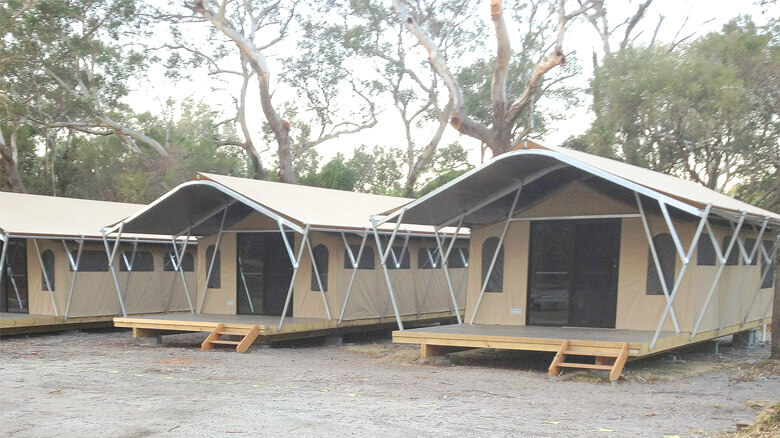 Even if you haven’t quite figured out what type of building you need, you can rest easy knowing that our expert team has designed and built a huge variety of portable buildings all throughout eastern Australia. Our personal service, from design conception to installation, is second to none, and many of our customers come back to us whenever they need a new type of construction. We’ve proven ourselves by our workmanship, reliability, and cost effectiveness. All of our buildings are constructed with top-quality materials and workmanship, and made to stand the test of time and the demands of Australian conditions. We can accommodate accessibility needs, advise you on local council requirements, and help you select components that are energy efficient and sustainable. We’ve been doing this for over 20 years, and have the expertise and flexibility to make your unique project a success. Give us a call today and let us help you design the perfect space for your needs, style, and budget.